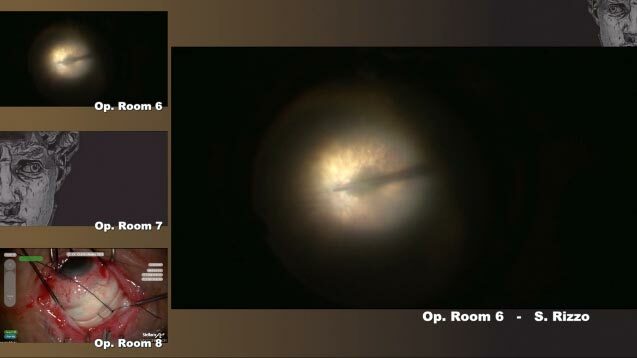 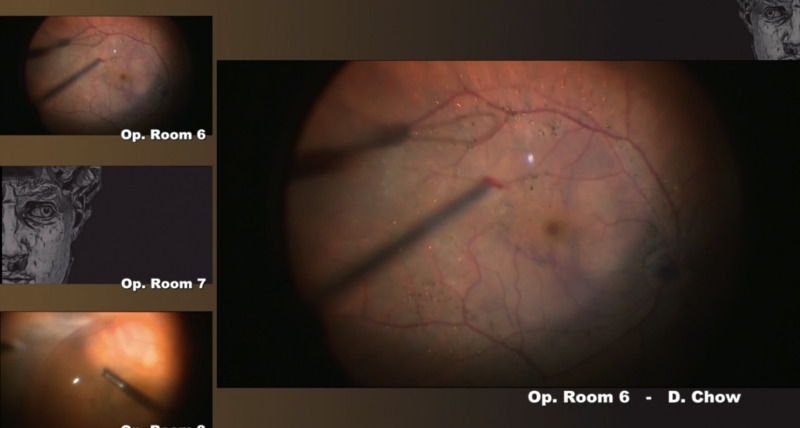 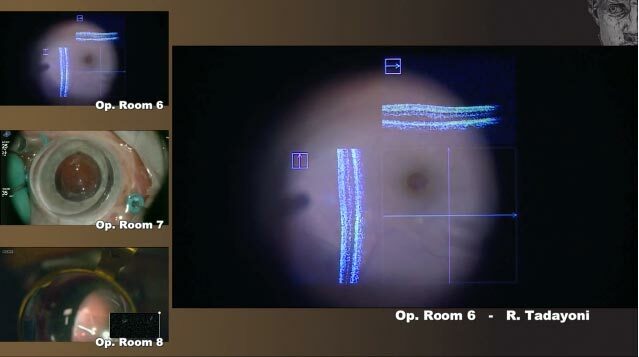 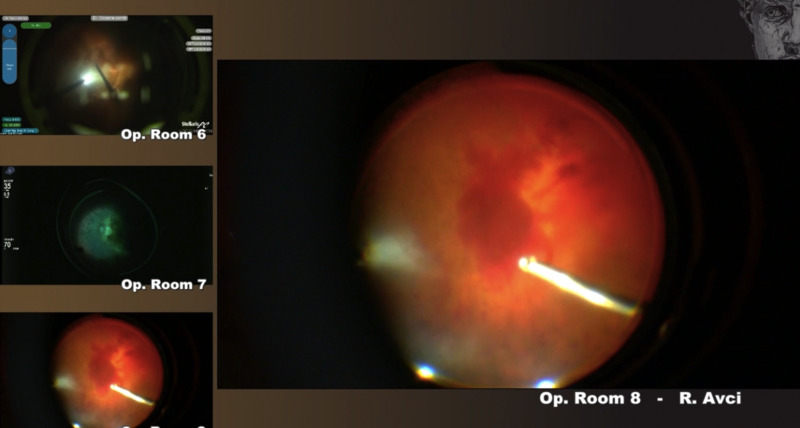 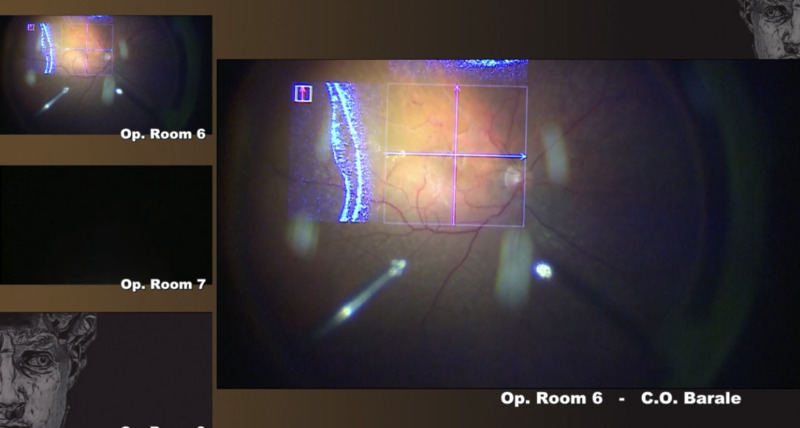 Marzio Chizzolini, MD, operates on a large macular hole. 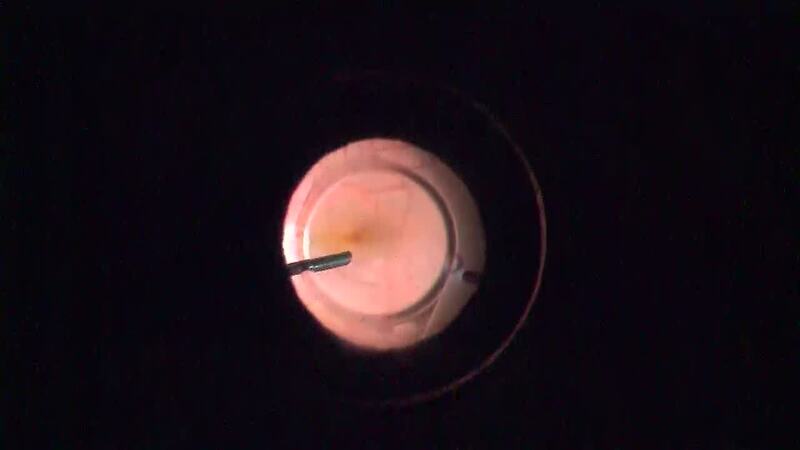 He uses perfluorocarbon liquid tamponade to achieve closure. 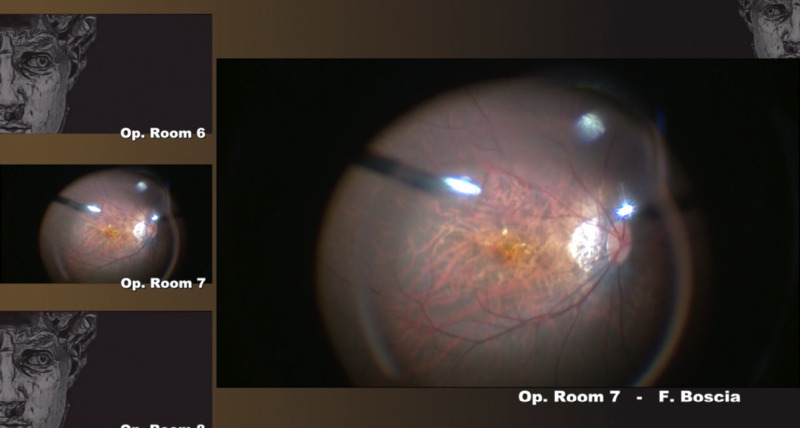 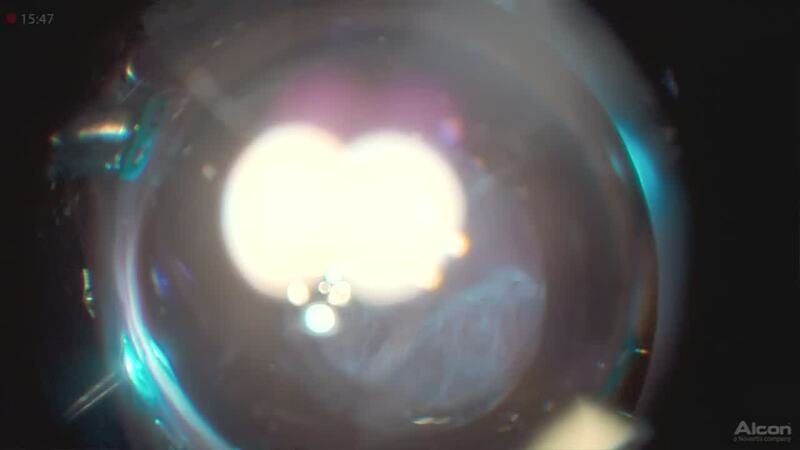 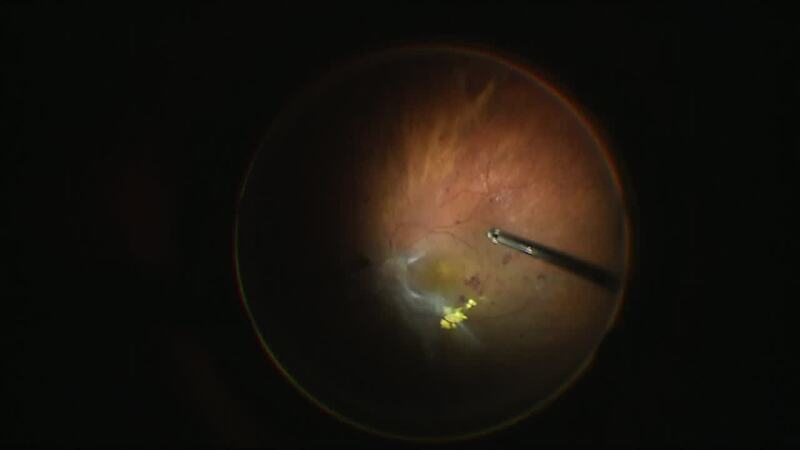 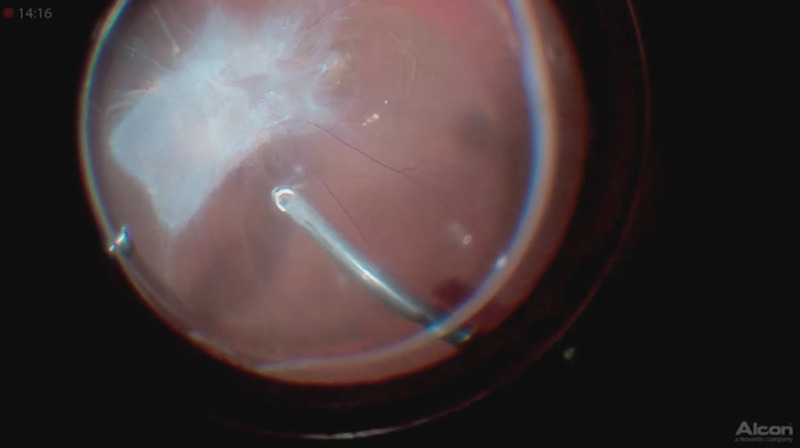 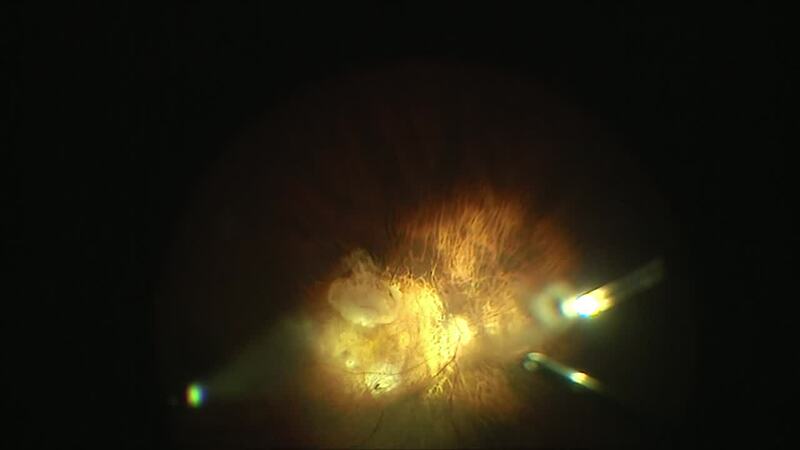 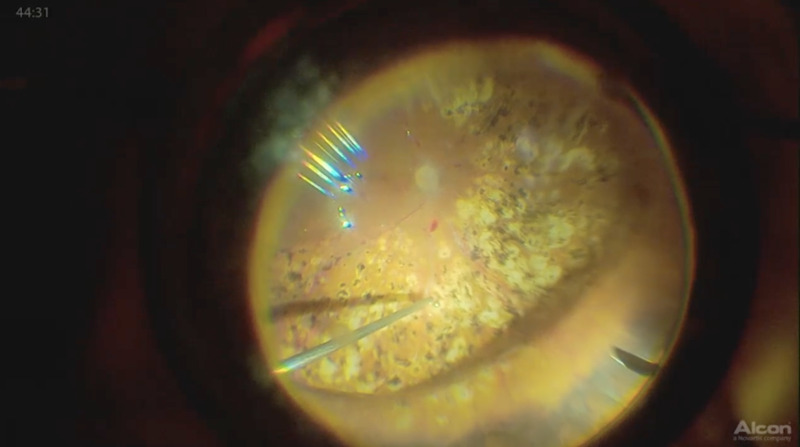 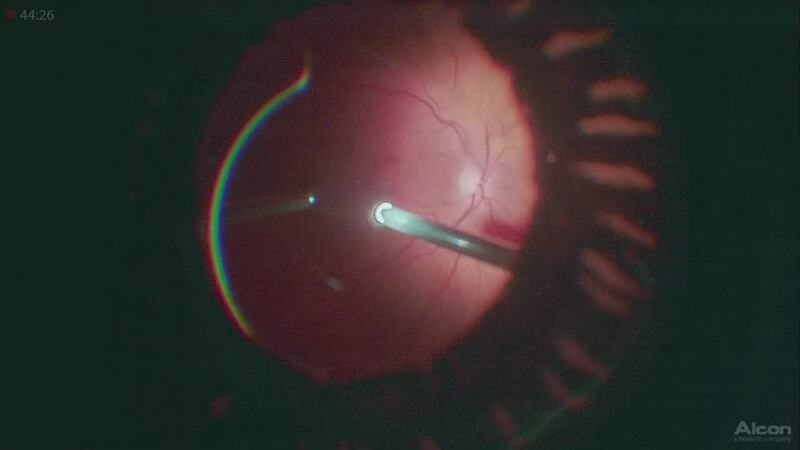 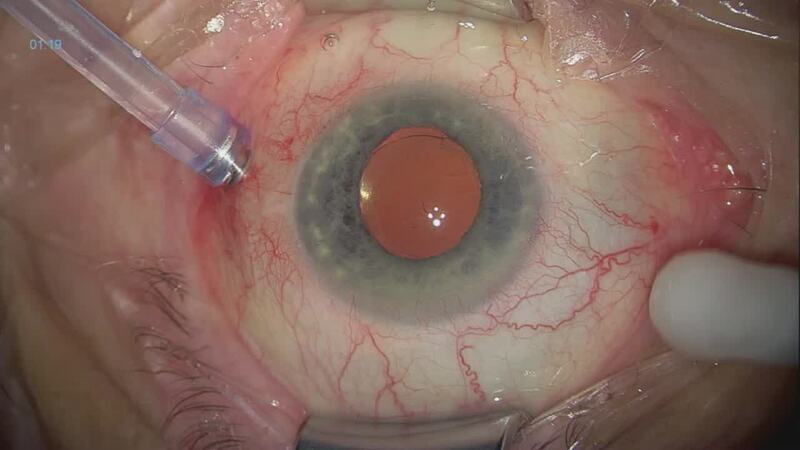 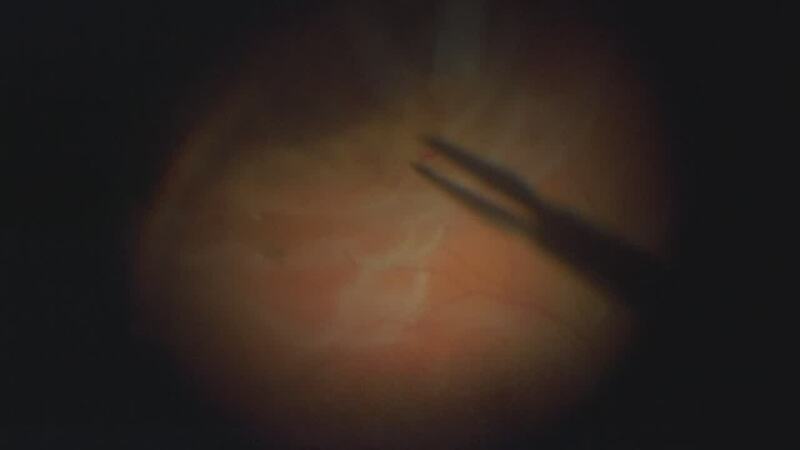 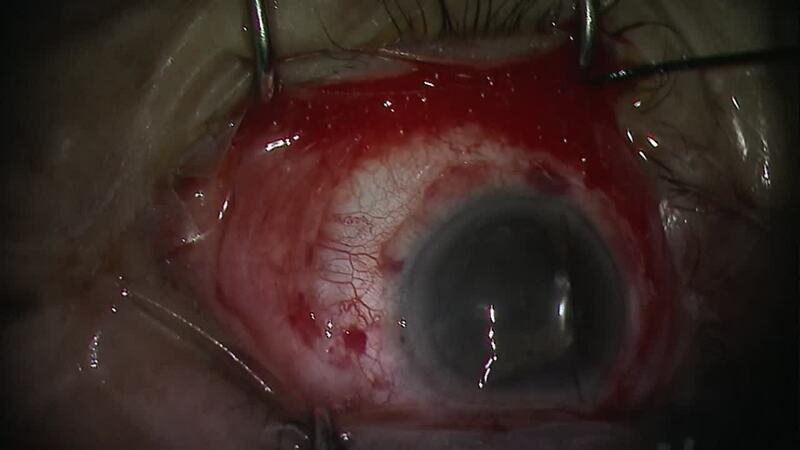 Retinal Detachment: Remove the Subretinal Fluid? 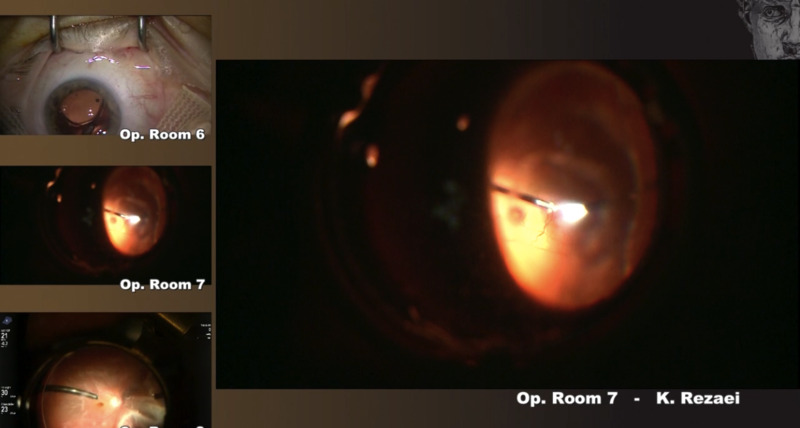 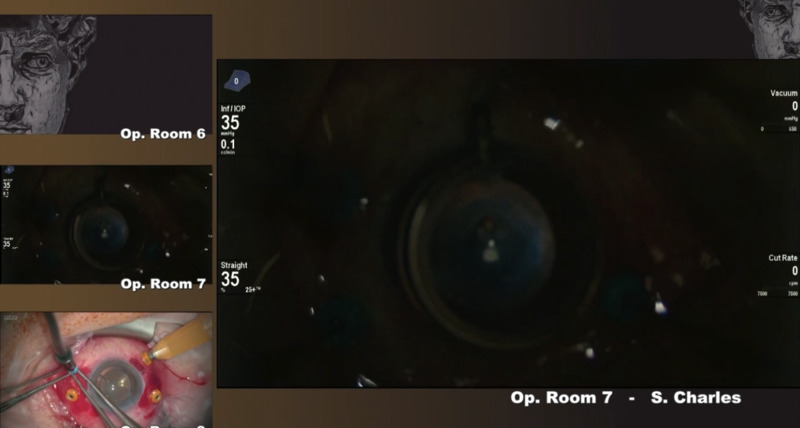 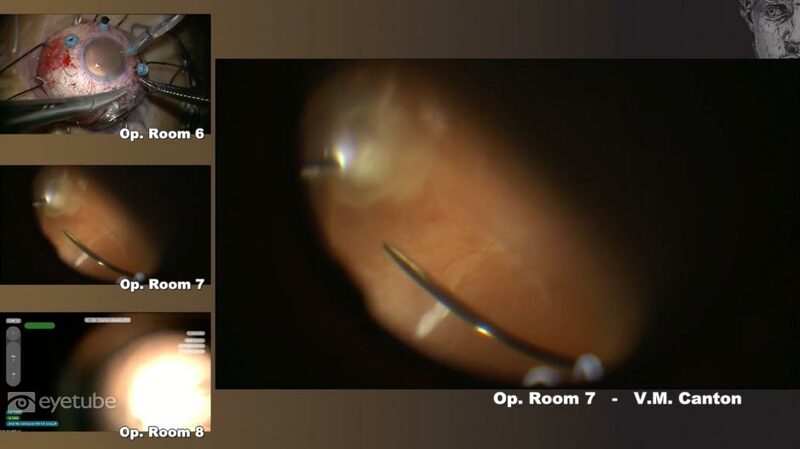 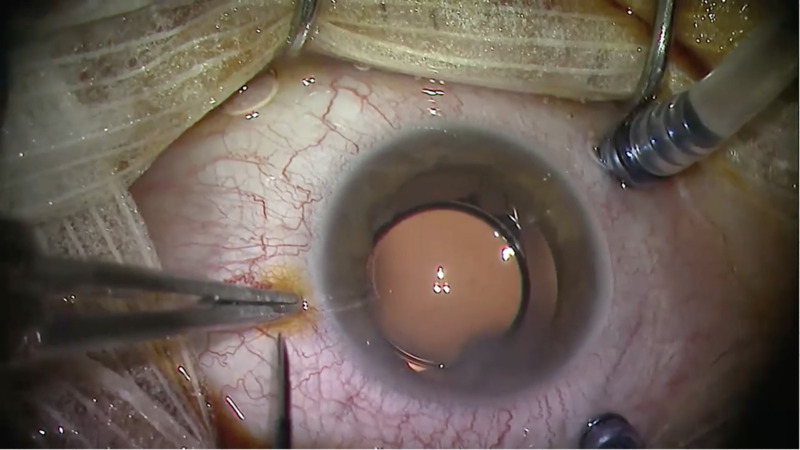 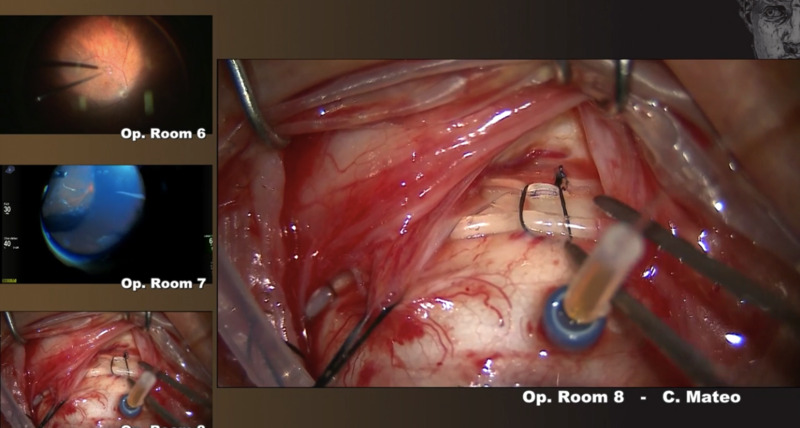 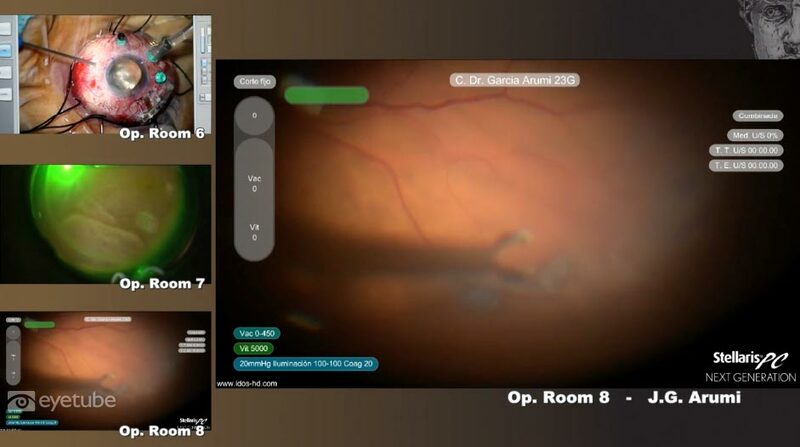 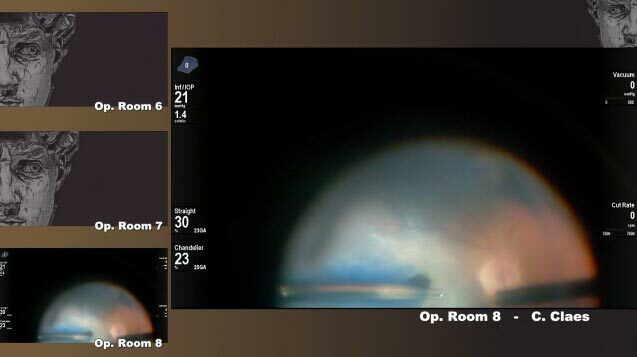 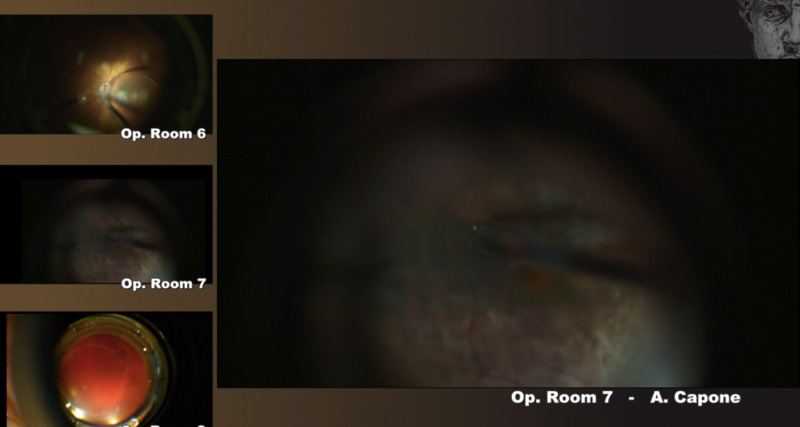 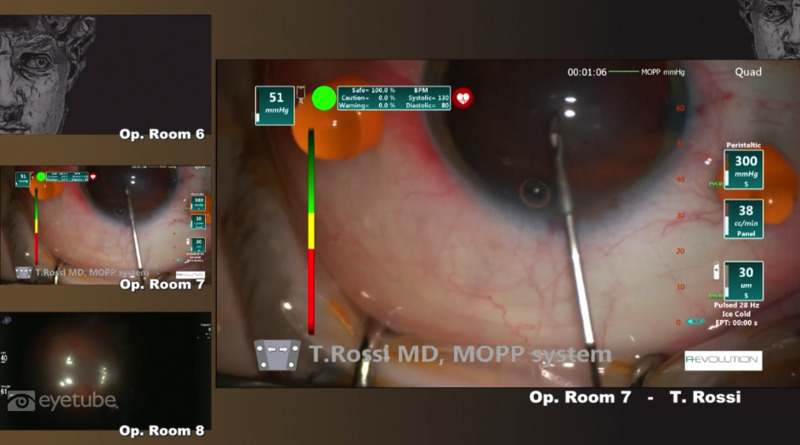 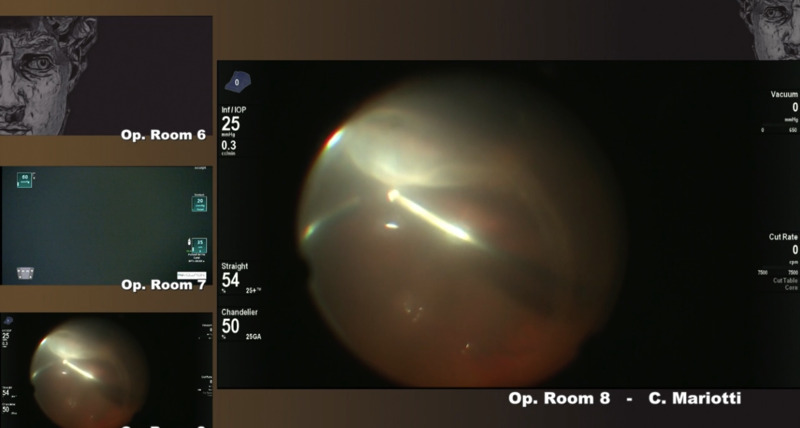 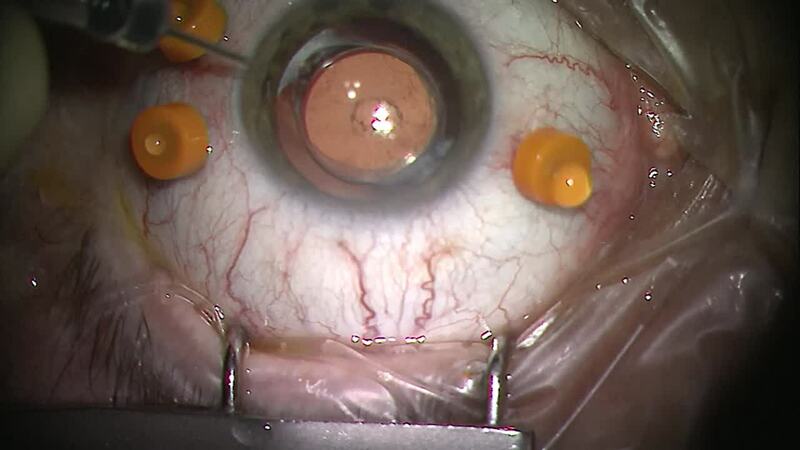 Intraoperative OCT: A Role in ILM Peeling? 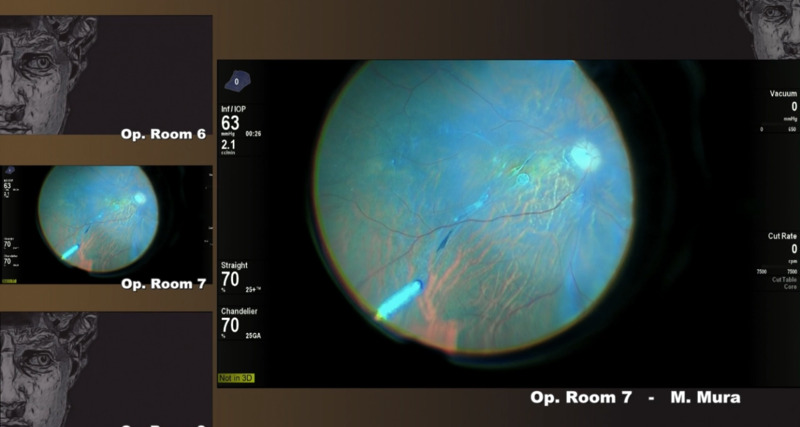 Download the Floretina App now to enhance your congress experience!